SCS 1200 | Abdul Katim Fadl Trad. Corp.
Construction SCS1200 silicone sealant is a one−part, ready−to−use silicone rubber. It flows easily in any weather, or in any climate, within which people may choose to live and work. Easily placed into a joint, the sealant “skins over” quickly and cures rapidly to silicone rubber on contact with moisture in the air. 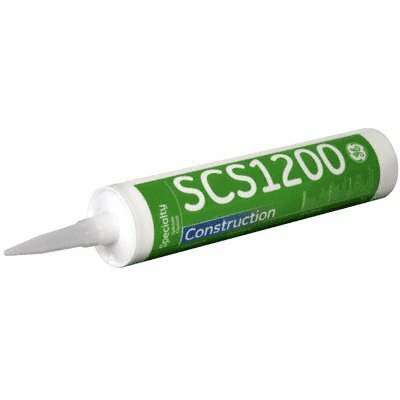 Construction SCS1200 silicone sealant is used to seal building joints to prevent the penetration of rain, air and noise. Construction SCS1200 silicone sealant effectively weatherproofs junctions of building materials and leads to effective structure continuity. Construction SCS1200 silicone sealant also is used for sealing curtain wall, mullion and other building construction joints, and for glazing steel and aluminum windows, painted and plastic coated wood windows, interior glass partitions and skylights. Permanent, watertight bonds are made with this sealant, in combination with glass, ceramic, steel, granite, aluminum and many plastics, and painted surfaces. and outdoors. 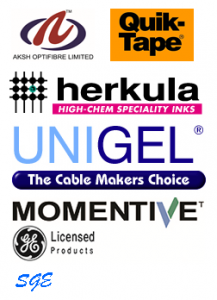 Many other maintenance applications are possible where long life, reliability and sealing properties are required.